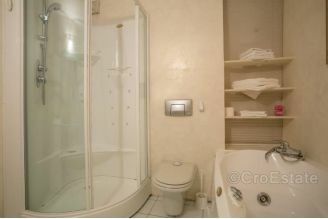 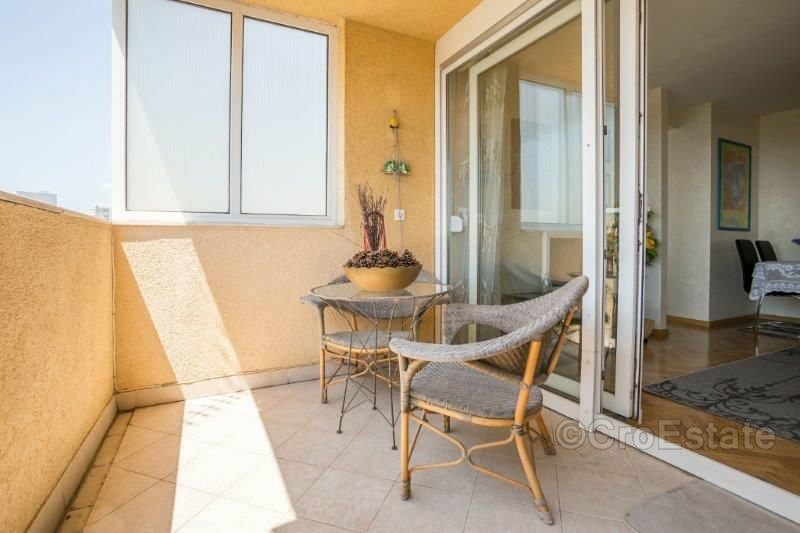 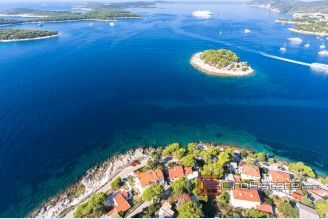 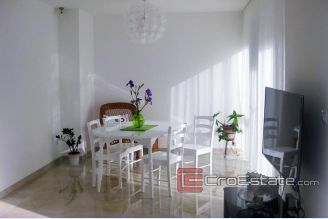 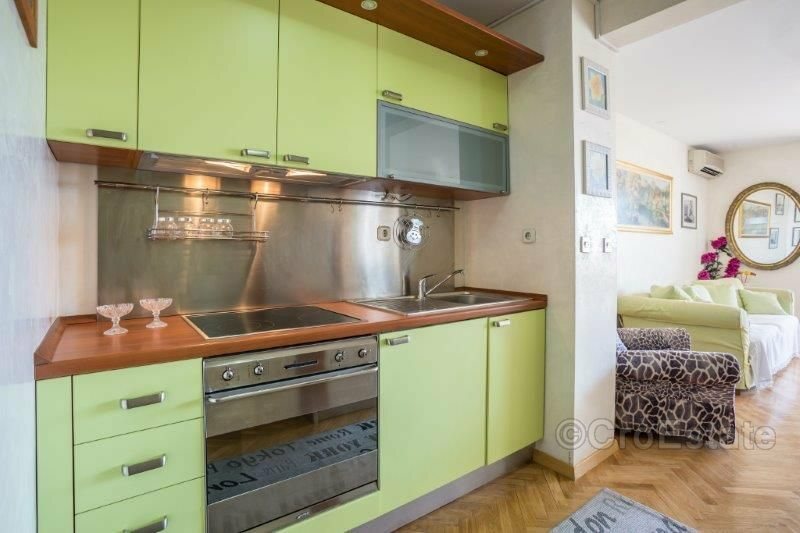 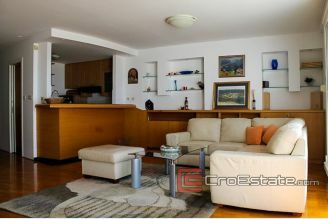 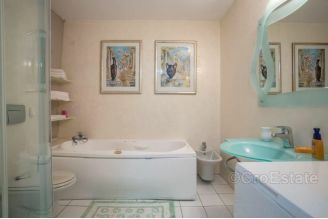 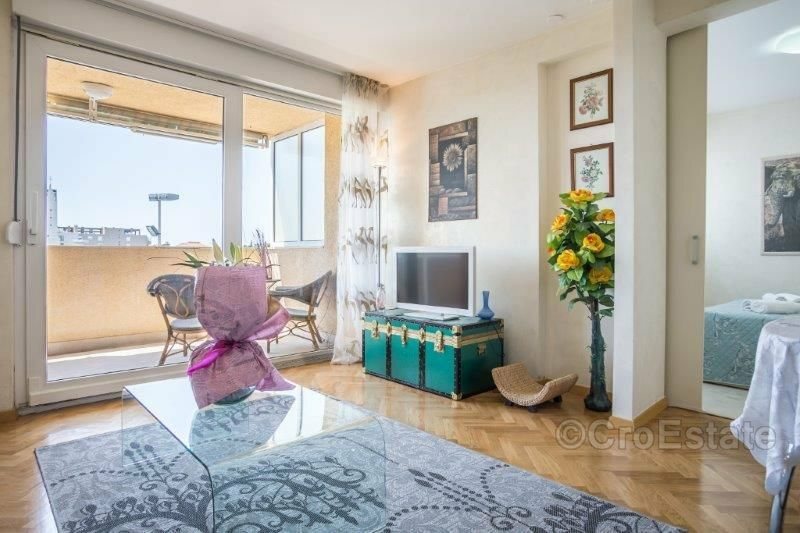 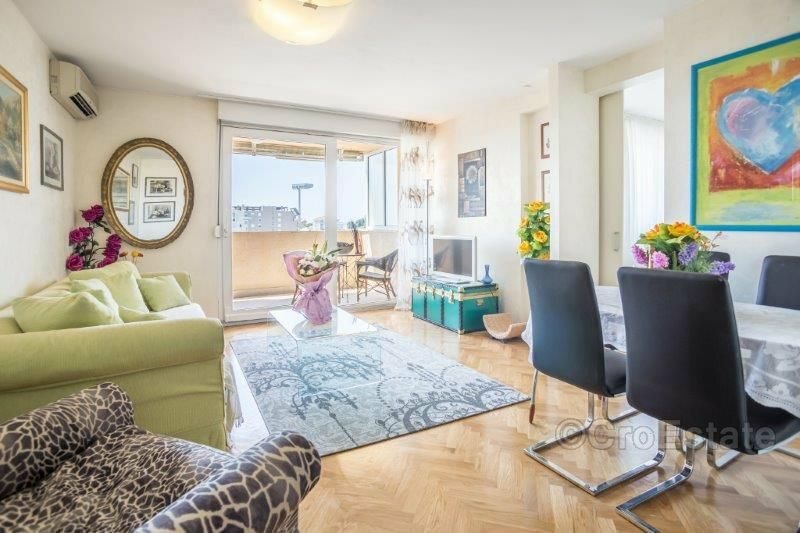 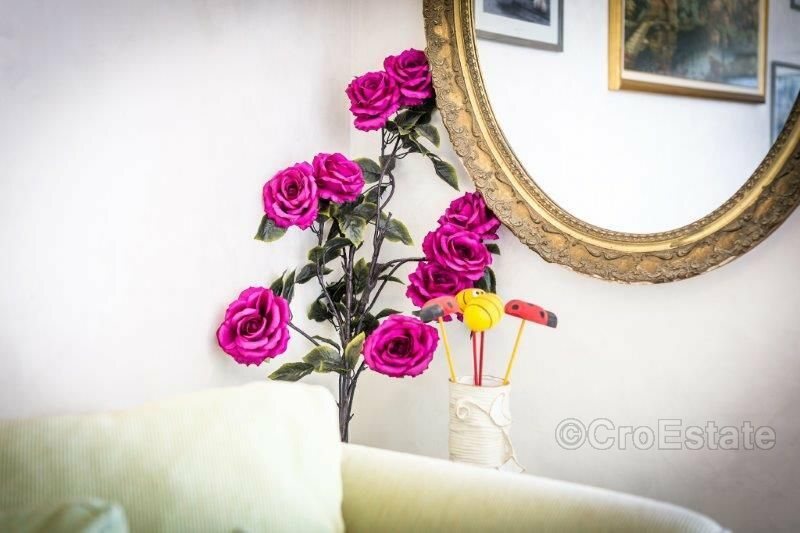 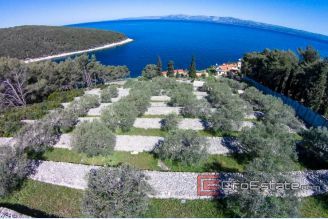 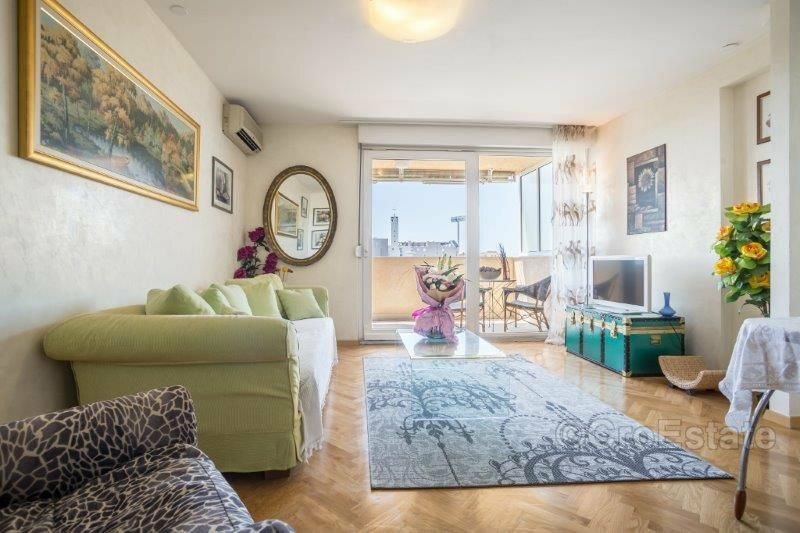 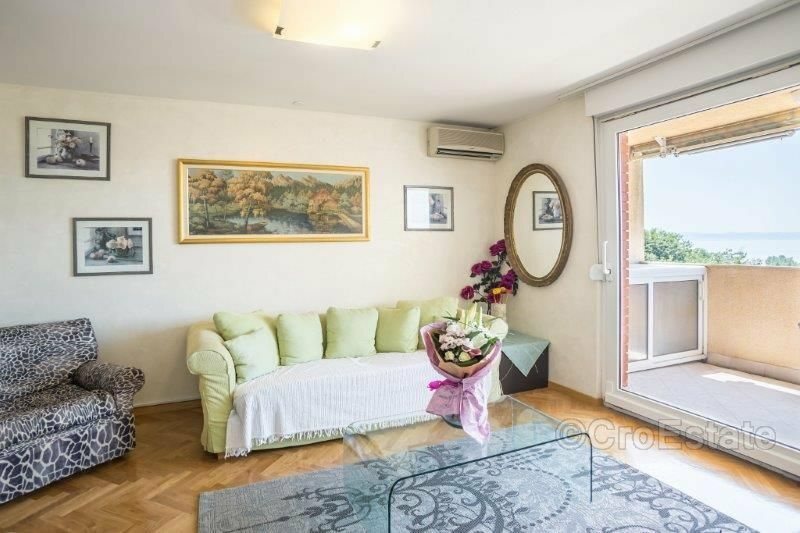 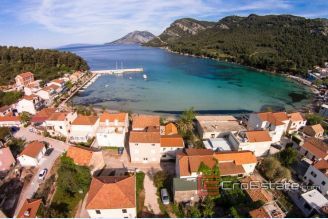 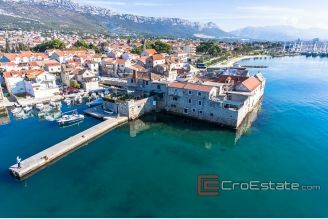 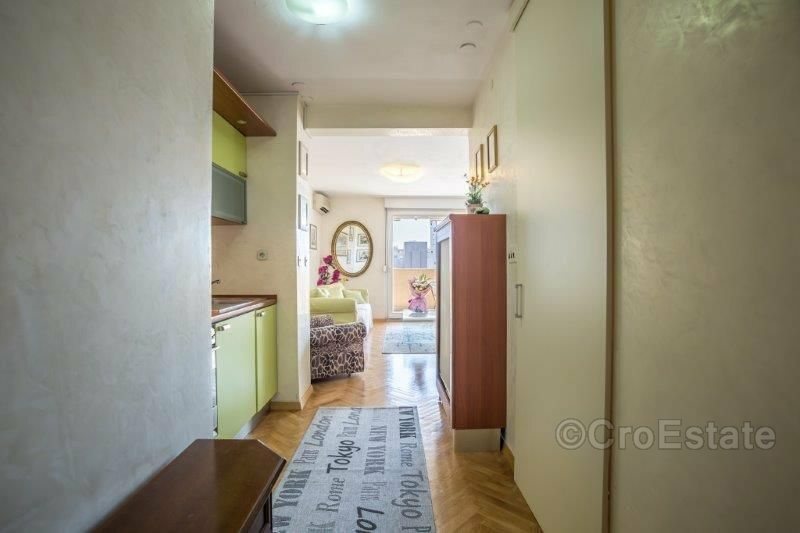 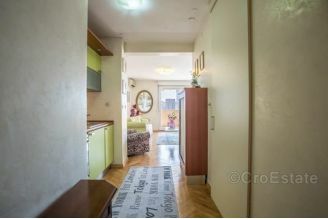 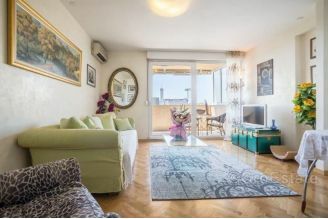 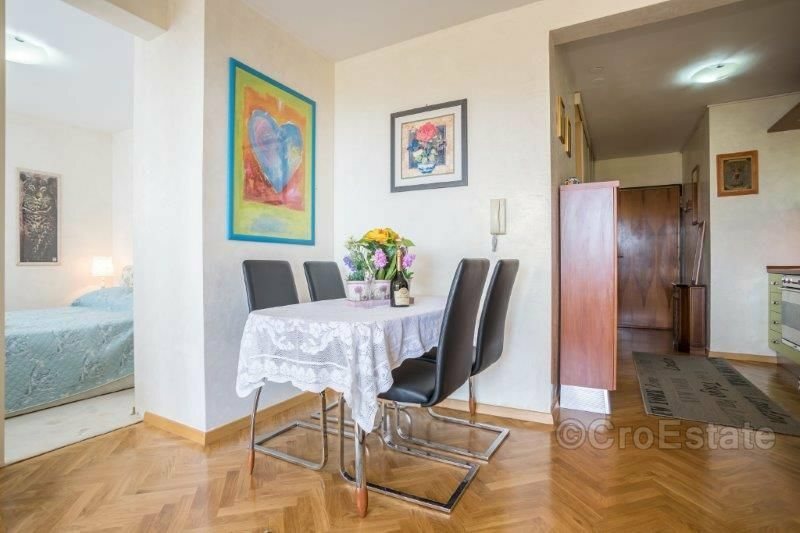 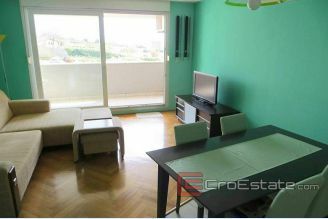 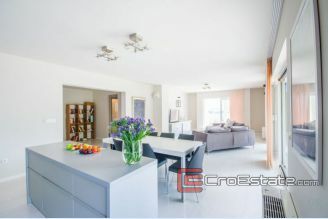 Beautifully decorated one bedroom apartment in Split, overlooking the sea. 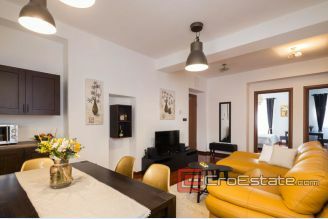 It consists of one bedroom, living room, kitchen, dining room and bathroom. 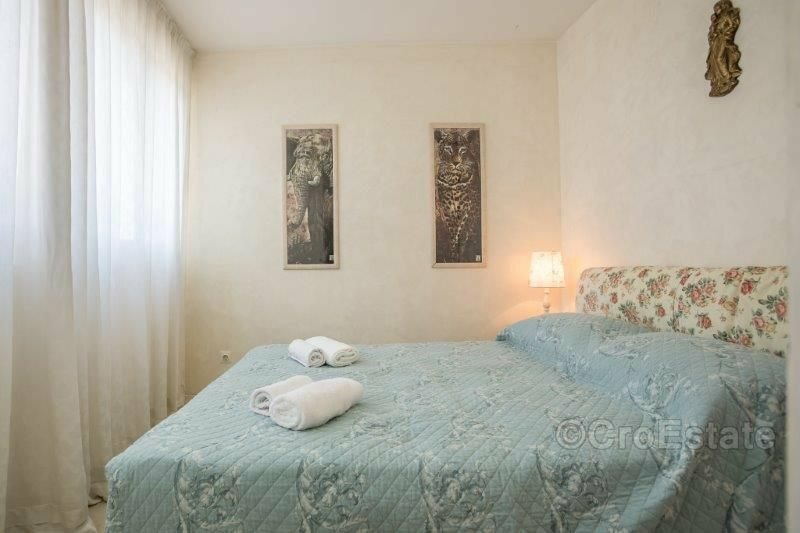 Rented from the end of the tourist season (15.9.) 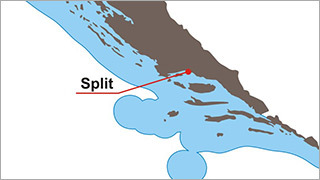 until the beginning of next season (15.6.) on a monthly basis. 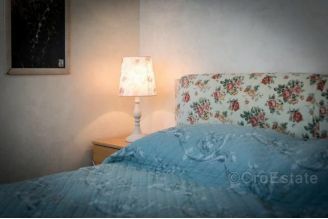 The season is rented on a daily basis at a specified price.